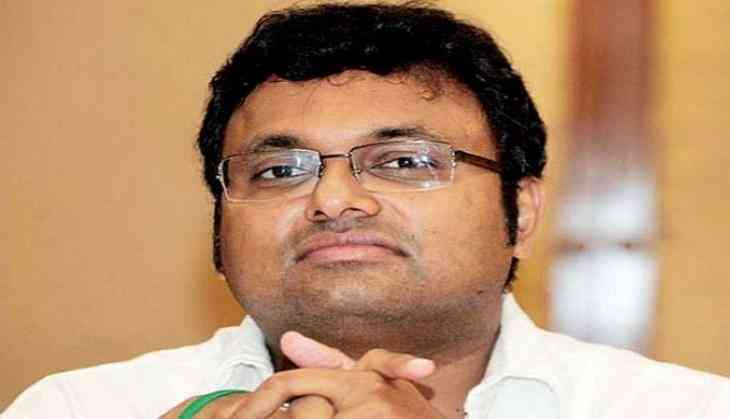 The Supreme Court on Tuesday allowed Karti Chidambaram, accused in Aircel-Maxis money laundering case to travel to the United States of America from September 20 to 30, for his daughter's admission. However, the apex court asked Karti to follow the rules and regulations that were issued earlier. On September 17, the Enforcement Directorate (ED) had reportedly told the top court that to delay the investigation, Karti has been misusing the liberty granted to him to travel abroad. Meanwhile, the Delhi Patiala High Court adjourned the hearing on the plea filed by the ED seeking cancellation of interim relief granted to Karti till September 25. The case, which emerged out of the 2G spectrum cases, pertains to a grant by the Foreign Investment Promotion Board (FIPB) to firm M/S Global Communication Holding Services Ltd for investment in Aircel. The FIPB approval was allegedly granted in the year 2006 when P. Chidambaram was the Finance Minister under the UPA-I government.